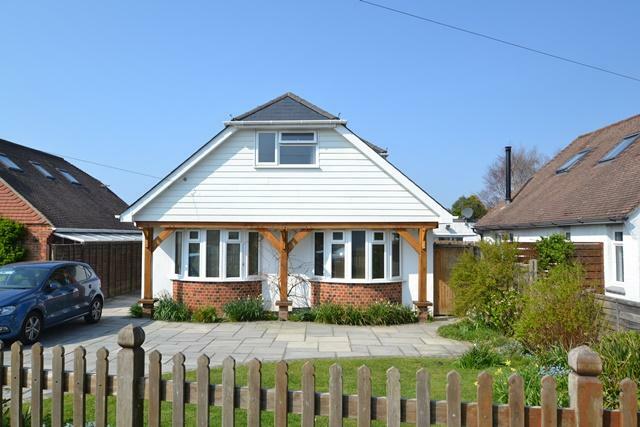 A contemporary detached chalet refurbished & improved to a high standard. The spacious accommodation has a wealth of hand made oak features comprising briefly of hallway with oak staircase and glazed panelling to first floor. The living room/kitchen has bi-fold doors to a Westerly aspected rear garden. On the ground floor are 2 double bedrooms, one used as a study and a ground floor bathroom with WC. On the first floor are 2 further bedrooms both with en-suite bathrooms. Outside is a paved drive providing off street parking. The rear gardens are well planned with a timber and tiled summer house & a large patio. There is an annexe which is double glazed and insulated with light and power. A spacious four bedroom detached family residence in excellent condition, situated close to Worthing seafront, being offered for sale with no on-going chain. The accommodation comprises; Entrance vestibule with stone tiled floor and stained glass window opening to spacious entrance hall with storage cupboard. Door to cloakroom with suite comprising wash hand basin and WC. The dining room has a solid oak floor, Portuguese Limestone fireplace with remote controlled gas fire, radiator and bay window. Arch opening to lounge with solid oak floor, door to conservatory and Portuguese Limestone fireplace with Firefox multi-fuel burner (cabled for Sky & Virgin TV). The kitchen/breakfast room has work surfaces with cupboards above and below, under cabinet lighting, feature arch over 1.5 bowl sink, space for range cooker, washing machine and dishwasher. Cooker hood with light and extractor fan, two integrated fridges, breakfast bar, TV point, larder cupboard with boiler, Karndean flooring, door to side and door to conservatory. Conservatory with door to garden, and door to utility with cupboards, work surface, space for freezer and tumble dryer. First floor landing with airing cupboard and loft hatch to part boarded loft. Luxury bathroom comprising Sotini WC & wash hand basin, vanity unit and matching wall unit, draws and glass display shelf, heated towel rail, tiled walls and floor with underfloor heating and programmable controls, bath with mixer tap and shower, mirror, separate glass shower enclosure with digital shower. 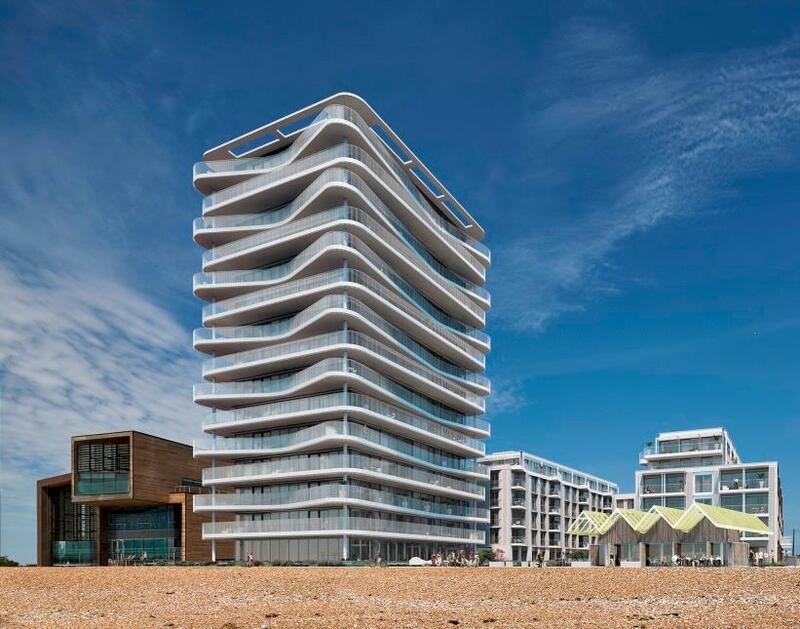 Bedroom one is double aspect with sea views, walk-in wardrobe with dressing area (potential to convert to en-suite) and is cabled for Sky & Virgin TV. Bedroom two and three also have sea views and are cabled for Sky TV. Bedroom four is fully fitted with a range of furniture and also benefits from sea views. A front door leads to a porch with an original inner door leading to a spacious entrance hall having hardwood flooring. A door leads to the South facing lounge with double glazed window and door leading to the rear garden. To the front of the property is a dual aspect room with feature gas fire and wooden mantel. The kitchen breakfast room has a range of cupboards and drawers with fitted large oven, 5 ring gas hob and space provided for washing machine, dishwasher and fridge freezer. There is a larder cupboard with shelving and an under stairs cupboard. The property also benefits from a ground floor WC. Stairs lead to the first floor with a split level landing with beautifully restored original stain glass window and loft hatch access. Bedroom one is dual aspect and is to the front of the property and benefits from fitted wardrobes. Bedroom two is to the rear of the property and again is dual aspect with fitted wardrobes. Bedroom three is dual aspect with a walk in cupboard. To the rear of the property is bedroom four which is a good size single room. The bathroom has part tiled walls and a white suite comprising of a panel enclosed bath with thermostatic shower over and wash hand basin. There is a separate WC. Outside the front garden is laid mainly to block paving providing off road parking for several vehicles and leads to the garage. The remainder is laid to lawn with well stocked plant and shrub borders. The rear garden is south facing and laid mainly to lawn with various mature plant and shrub borders with a tow paved areas and a personal door leading to the garage. The garage benefits from a light and power with electric door and further loft space storage. A glazed door leads to a spacious entrance hall with storage cupboard and a further airing cupboard housing the hot water tank and loft hatch access. The lounge is south facing and has a feature gas fire with a tiled surround and double glazed bay window. The kitchen has a range of cupboards and drawers with fitted double oven and hob, dishwasher, fridge and freezer. A door leads to a covered lean to with space for a washing machine with doors leading to the front and rear. The dining room is dual aspect and has a door leading to the rear garden. Bedroom one is dual aspect and to the rear of the property with a range of wardrobes and a door leading to the rear garden. Bedroom Two is to the front of the property and is a good size double room with hard wired internet. Bedroom three is another double room with hard wired internet. The bathroom has part tiled walls with a white suite comprising of a panel enclosed bath, shower cubicle, wash hand basin and WC. There is also a separate WC. Outside the front garden is laid mainly to paving providing off road parking for several vehicles and leads to a brick built garage. The remainder has well stocked plant and shrub borders. The rear garden is fence enclosed and laid to lawn and paving with well stocked plant and shrub borders. There is a timber built summer house being insulated and with light and power with fitted heater and aircon and hard wired internet connection. The garage is brick built with light and power and double doors. 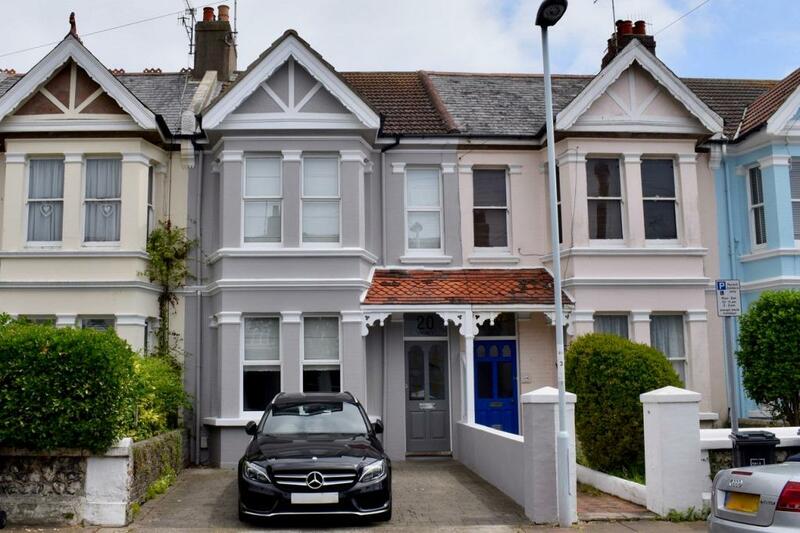 A spacious and well presented semi detached house with many original features which is situated within close proximity of Worthing station and within a short distance of Worthing town centre. The accommodation comprises; An enclosed entrance porch with quarry tiled floor and original glazed front door leading into the hallway. The hallway has stairs to the first floor, under stairs storage and doors to the reception rooms. The west facing living room has a large double glazed bay window to the front and feature fireplace with original surround. The dining room has double glazed floor to ceiling sash windows opening onto the garden and a feature fireplace with original surround. The breakfast room opens to the kitchen and has two double glazed windows to the side, a storage cupboard and cupboard housing the boiler. The kitchen has been fitted with a range of cupboards including pan drawers and display units. There are integrated appliances including a washing machine, dishwasher and space for a range cooker and fridge freezer. A double glazed door provides access to the rear garden. The first floor landing has a loft hatch and sky light and doors to the bedrooms. Bedroom one benefits from a range of fitted wardrobes and storage units, a small fireplace and a double glazed bay window overlooking the garden. There are three further double bedrooms, all have fireplaces and two have wash hand basins. The bathroom has been fitted with an original style claw foot bath and wash hand basin, there is also a separate W.C. The en suite shower room is fitted with a walk in shower cubicle, W.C and wash hand basin. The property boasts an attractive walled cottage style rear garden with a small lawn, brick borders with bedding plants, trees and shrubs, timber summerhouse, outside WC, greenhouse, wall and hedging to the perimeter. The front has shrub borders with the remainder being paved for off road parking. A wooden front door leads to the entrance hall with original ornate features. The west facing lounge benefits from a feature open fire with marble surround and double glazed bay window overlooking the front garden. The office / reception room has a sash window over looking the rear garden. The dining room has stripped wood floorboards and also benefits from a working log burner with wooden mantle, and a step down leads to the kitchen with tile effect flooring and a range of cupboards and drawers. There is a fitted 'Neff' oven & hob with space provided for fridge freezer and washing machine. There is an inner lobby with a ground floor WC. Stairs leads to the first floor landing with loft hatch access and built in storage cupboard. Bedroom one is to the front of the property with a bay window offering views down the road and across to the English channel. Bedroom two is another double bedroom. Bedroom three is to the rear of the property with a bay window and over looks the rear garden. Bedroom four is a single room. The refitted bathroom has part tiled walls and a white suite comprising and panel enclosed bath with shower over, pedestal wash hand basin and low level WC. Outside the front garden is laid to block paving which provides off road parking for two vehicles. The rear garden is fence and wall enclosed with a timber built shed, original coal shed, lawn and various flower and shrub borders. 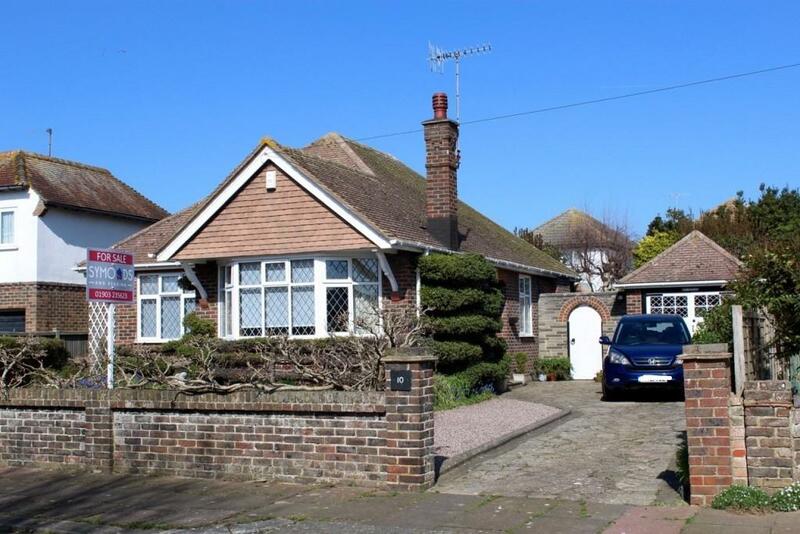 An attractive and spacious detached bungalow occupying a plot within a few hundred metres of Ferring foreshore. 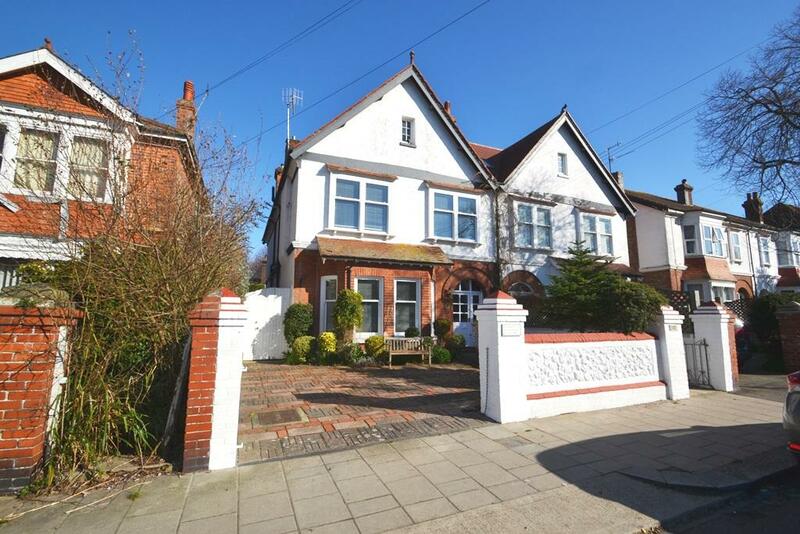 The property is offered in excellent decorative order throughout and comprises spacious entrance hallway, kitchen, living room, 6.26m feature conservatory, main bedroom, family shower room and further double bedroom with en-suite bathroom. The property benefits from double glazing and gas heating and an 11.5 metre fully boarded and insulated loft space accessed via a loft ladder. There is a feature rear garden with brick shed and timber summer house and a block paved driveway with turning area and leading to the garage which has an electrically operated roller door. Viewing highly recommended. 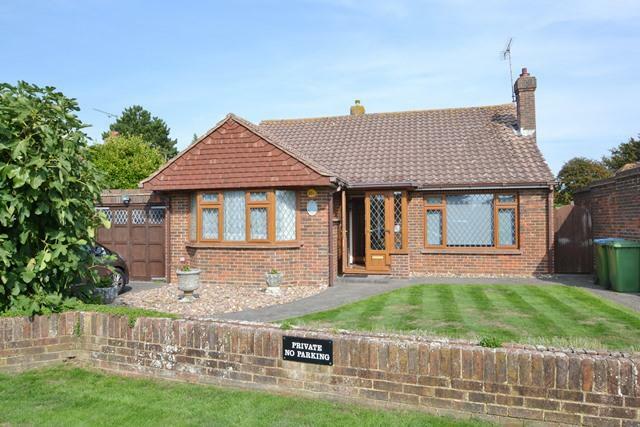 Attractive detached bungalow in favoured South Ferring location. 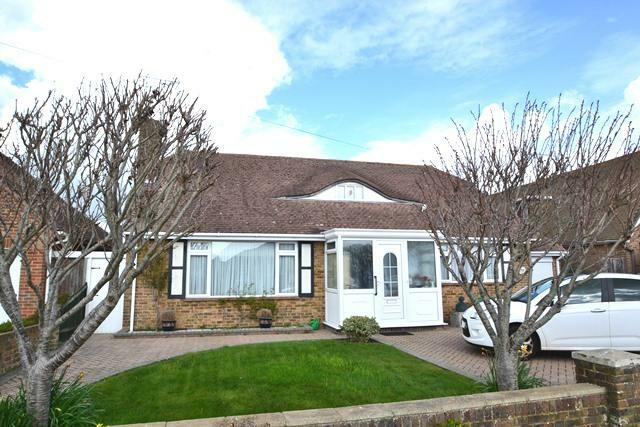 The bungalow briefly comprising entrance hallway, living room with feature fireplace, kitchen, dining room, conservatory, two double bedrooms, bathroom and separate WC. The gardens to the rear are a feature of the property and to the front there are easily maintained gardens with drive to garage. 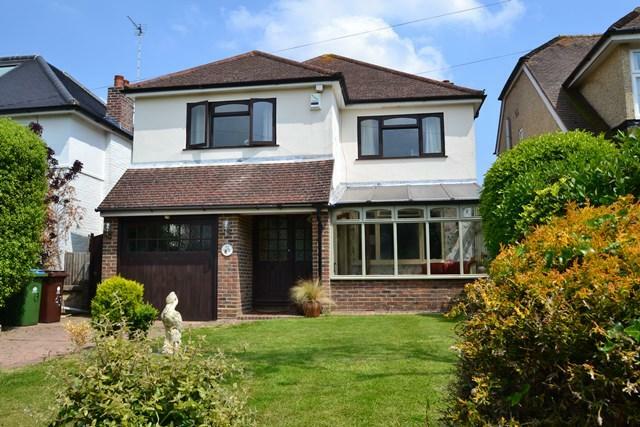 An attractive detached family house occupying a plot with attractive gardens to both front and rear. 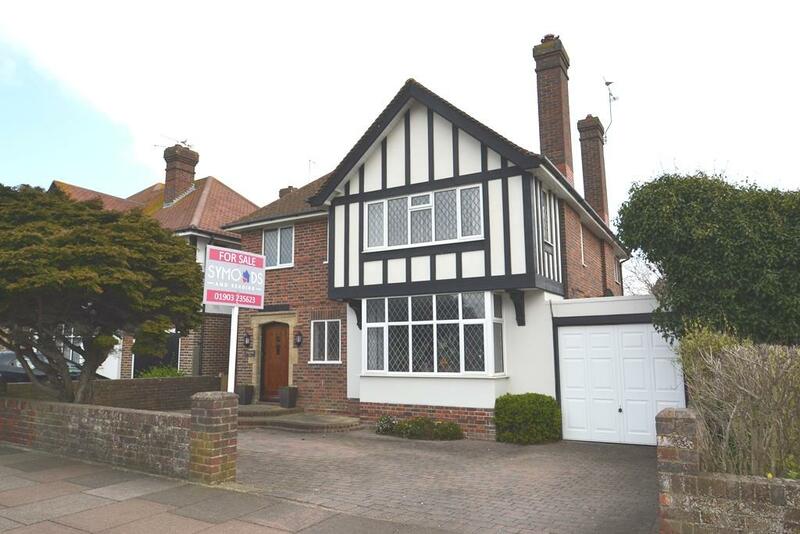 The property is offered for sale in good decorative order throughout and has spacious accommodation comprising briefly of entrance hallway, cloakroom, kitchen with double doors to garden, lounge, separate dining room and Westerly facing sun room. To the first floor there are 3 large double bedrooms and a family bathroom. 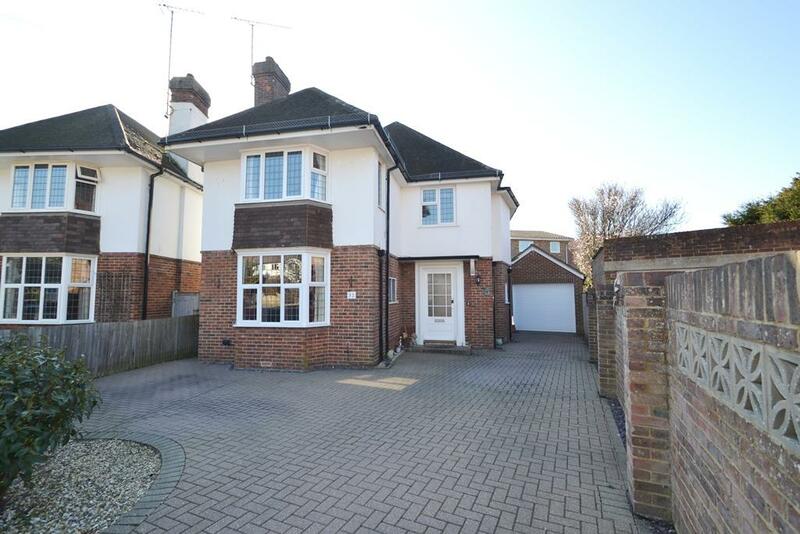 The property benefits from oil fired central heating and an integral garage. Viewing is highly recommended.